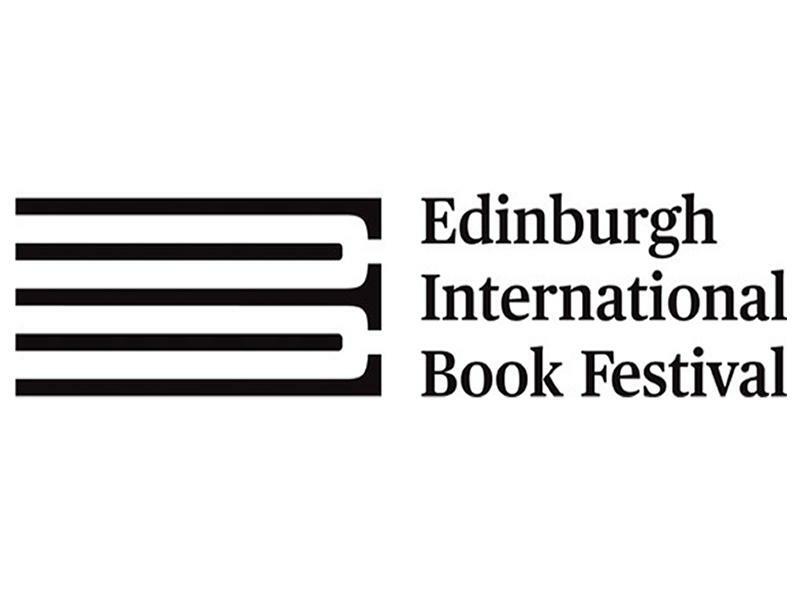 Edinburgh International Book Festival today announced two days of activity in May as part of their Citizen programme. Citizen at North Edinburgh Arts on Thursday 9 and Saturday 11 May will feature events and activities for schools and Edinburgh residents, bringing people together to share stories, experiences and ideas of what it means to be a Citizen. Culminating in a performance by folk musician Aidan O’Rourke and pianist Kit Downes of a selection O’Rourke’s songs written in response to James Robertson’s 365 Stories, Citizen at North Edinburgh Arts is open to all comers. Following on from the Edinburgh International Book Festival’s successful ReimagiNation series across Scotland’s five New Towns, Citizen is an ongoing creative programme which works in partnership with organisations across Edinburgh and listens to people’s views about the communities in which they live. Led by Scottish-based writers-in-residence, Claire Askew and Eleanor Thom, Citizen aims to give a voice to communities, offering residents an opportunity to explore their connection to each other and their relationship to their local area, their city and beyond. Schools Writer in Residence Claire Askew is working with pupils in Liberton High School, Broughton High School and Craigroyston Community High School. Those pupils will be participating in workshops on Thursday 9 May with authors including Cumbernauld’s Kirkland Ciccone, Gerald Richards from Leith’s Super Power Agency and illustrator Eilidh Muldoon. Eilidh will be joined by students from the Edinburgh College of Art to help pupils create flags inspired by belonging, home, a sense of self – all ideas at the core of the Citizen project. On Saturday 11 May, a variety of free activities provide a perfect interactive day out for all. At the heart of the day is a sharing of some of the stories gathered by Eleanor Thom and Claire Askew during their work with community groups and schools across Muirhouse, Wester Hailes and Moredun. Attendance is free but a ticket is required. Relaxed, drop-in activities include a selection of local archive films from the National Library of Scotland’s Moving Image Archive, quick illustration workshops with artist Eilidh Muldoon and comic book artist Tanya Roberts, and Mitch Miller introduces the dialectogram –pieces of graphic art that show the relationships we have with the places and people around us. A free community buffet welcomes all comers to break bread and share stories with their neighbours. The importance of food in bringing people together has been a common theme across all the groups participating in Citizen. Kate Wimpress from North Edinburgh Arts said; “The stories we tell, to others and to ourselves, shape the way we see the world and how the world sees us. North Edinburgh Arts is a place where people meet to share time, food and ideas relevant to the local, the city, the country and beyond. The Citizen events in May give us the chance, once again, to throw the doors open wide, strike up conversations, and offer a really warm welcome to everyone involved so far or interested in finding out more". The public programme ends on Saturday evening with a performance of some of the 365 songs written by singer songwriter Aidan O’Rourke and performed by O’Rourke and musician Kit Downes. A selection of James Robertson’s stories, which inspired the songs, will be read by students of the Royal Conservatoire of Scotland. Tickets for this event cost £6.00 (£3.00 for holders of a Good Neighbour card from North Edinburgh Arts) and are available from North Edinburgh Arts or online at northedinburgharts.co.uk/whats-on/citizen/. All drop-in events on Saturday 11 May are free of charge. From 26th April, Bonnie Sauce will be available at Sainsbury’s with their delicious flavours including; Mango & Habanero, Smoky Chipotle and Fiery Scotch Bonnet. Hard Rock Cafe Edinburgh kicks off its Cinco De Mayo Fiesta with Spirited Menu headlined by refreshing Margaritas. The latest addition to our ‘Get Stuck In’ series shines a light on the exciting culinary landscape of Edinburgh and the east coast of Scotland.